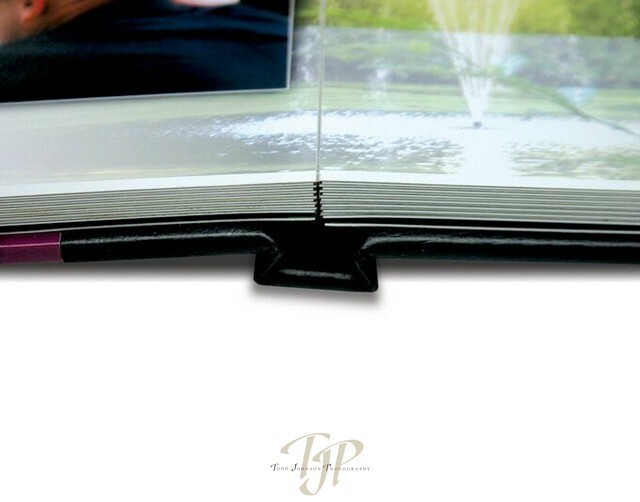 This durable book with thick rigid pages and a water resistant coating is very popular with professional couples on the move . A coffee table style book. Images are printed using the best photographic print technology printed directly on pages and cover. Up to 50 sides.